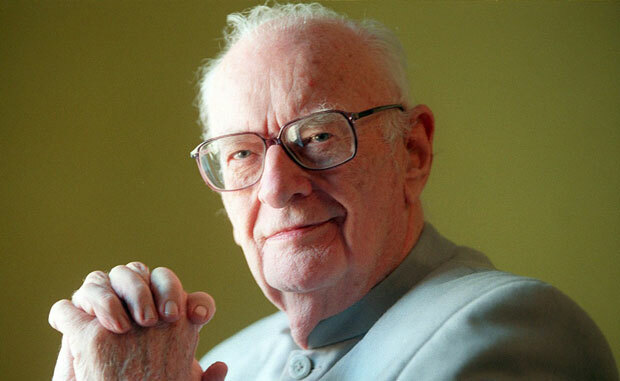 English author Arthur C. Clarke is one of the most prominent figures in science fiction. With over 100 novels under his belt, including Childhood’s End and 2001: A Space Odyssey, Clarke influenced modern science fiction. 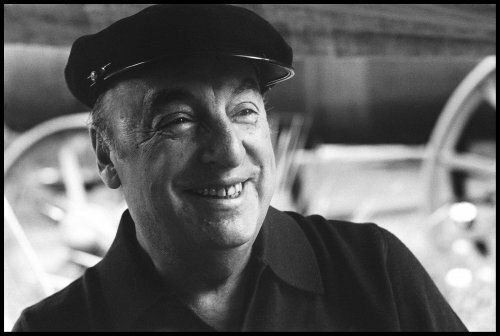 Pablo Neruda was born on July 12, 1904, in Parral, Chile, with the full name Ricardo Eliecer Neftali Reyes Basoalto. 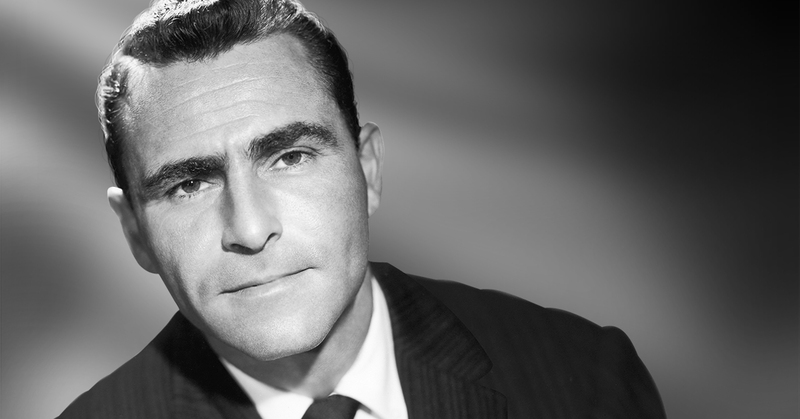 Rod Serling was an American screenwriter and television producer, among other things. He is most popular for his science fiction TV series The Twilight Zone.